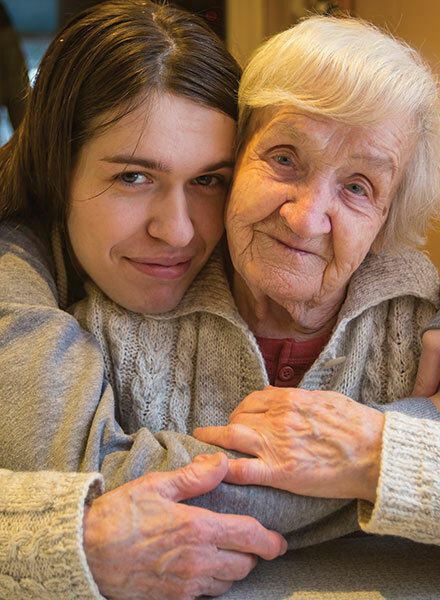 Are you worried that a loved one can’t cope and is having real difficulty in making important decisions regarding their finances and welfare? 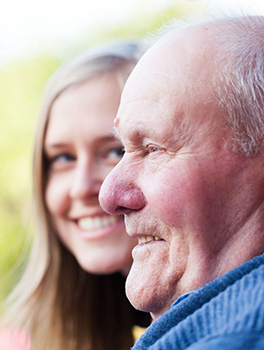 Do you have family member living with Dementia? In certain circumstances, when individuals no longer have the mental capacity to make important financial decisions, a judicial body called the Court of Protection becomes responsible for decisions on that persons behalf. What does a Court of Protection do? The Court of Protection makes decisions for people who are unable to do so for themselves. It can also appoint someone (called a deputy) to act for people who are unable to make their own decisions. These decisions are for issues involving the person’s property, financial affairs, health and personal welfare. There are a number of reasons why you might need to apply to the Court of Protection. You might want to ask the court to make a decision about someone’s property and financial affairs or their health and welfare. You may need to make a will on behalf of someone. Also, if you think someone is financially abusing a relative or friend, you can object to the registration of a power of attorney. There are decisions you can make without applying to the Court of Protection. If you care for someone who lacks capacity, you can make certain small decisions for them without asking the Court of Protection. These include some decisions around personal care, healthcare, or other treatment – provided that it is carried out in the best interest of the person. In this BBC interview Mrs Bateman talks about the importance of getting Lasting Powers of Attorney in place before it is too late. We offer FREE initial consultations, so if you need further advice on Applying for Court of Protection Deputyship, call us now on 01778 752861 or email: advice@will-probate.co.uk. Becoming a Deputy is a big step, if your application is successful you will be authorised by the Court of Protection to make decisions on behalf of someone else.These decisions can be to do with that persons financial affairs and property, which could include paying their bills, managing investments and maybe even selling a property to pay for care. They could also deal with matters of Personal Welfare, including what care they receive, who it is delivered by and even where it is delivered. In either case you will be bound by the Mental Capacity Act of 2005 to act in the person’s best interests, and you will be accountable to the courts for the decisions that you make. Sound’s daunting? As with most things it is not a scary as it first looks, as long as you get the application right in the first instance, being a court appointed deputy for a loved on is a very natural thing to do. That’s where we help, we will guide you through the application process, anticipating the questions that the Court of Protection may ask. We will complete the official paperwork and submit the application, all for a fixed fee that is set before we start work on your behalf. It is time to stop worrying and take action. If you need help in this delicate area Will and Probate Services can help you, call us today or fill in the contact form now. Who Can Be A Court of Protection Deputy? Deputies are usually relatives or close friends of the person who needs help to make their important decisions. Depending on your relationship with that person and what decisions you are asking to make, you might need the Court’s permission to apply to become a deputy. A deputy could also be a solicitor, a solicitor is usually appointed if there is no suitable family member or friend who could make the right decisions in the best interests of the person needing help. Anyone who is faced with the prospect of dealing with the courts is going to be daunted – they are a scary prospect. Add this to the fact that you have a loved one who can no longer make decisions for themselves and you have an urgent need to make decisions and you can see why professional help is often welcomed. The forms and terminology that the courts use can be confusing, it can seem that they are asking for the same information over and over again. The process can be long and inflexible. At Will and Probate Services we know how the courts work, what to say on the application, what applications to make to have the greatest prospect of a quick successful result. If you need help make an appointment with one of our advisors and take the stress out of your situation. Help with the complex application forms and terminology. Advice on dealing with Personal Finances and / or Personal Welfare. Avoids the need to represent yourself in court in the majority of cases. Inexpensive, Practical solution for a potentially complex situation. If you need more information or help on applying for court of protection deputyship, contact us on the form below.